We as campus experts thought of helping the local community to take part in this event. So, we are organizing an event which helps anyone to come and learn the GitHub workflow, How Open-Source Contribution works and also how to take part in Hacktoberfest 2018. 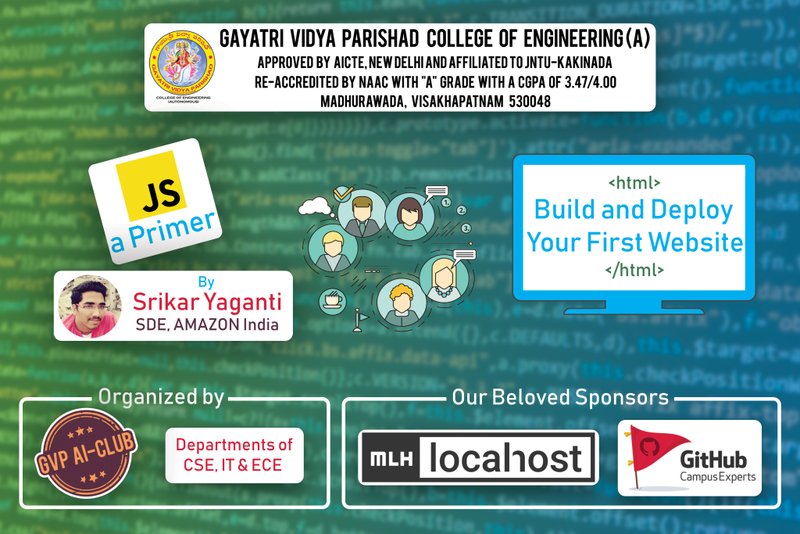 So, in this event @CloudyPadmal and my self will be doing workshops based on git workflow. 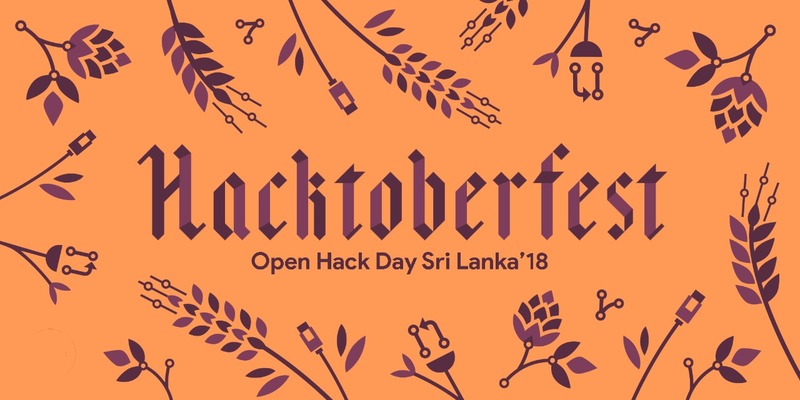 and also we will be making few git repos with some interesting activities to register for the hacktoberfest event(by having the hacktoberfest label). 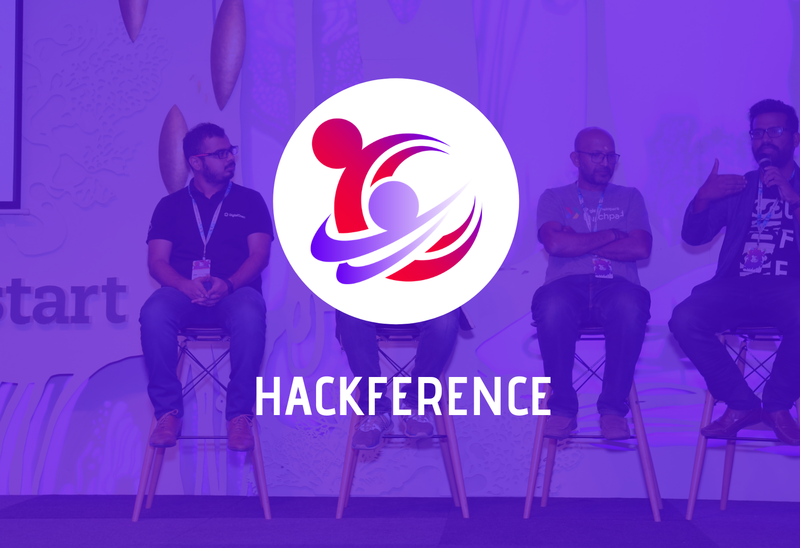 we are planning to open these repositories to the participants during the hacktoberfest session so, they can take part in hacktoberfest event by solving the tasks or the issues that we have created. Session 05 - GitHub Student Pack for you (Where we planning to share the benefits of The Github Student pack).